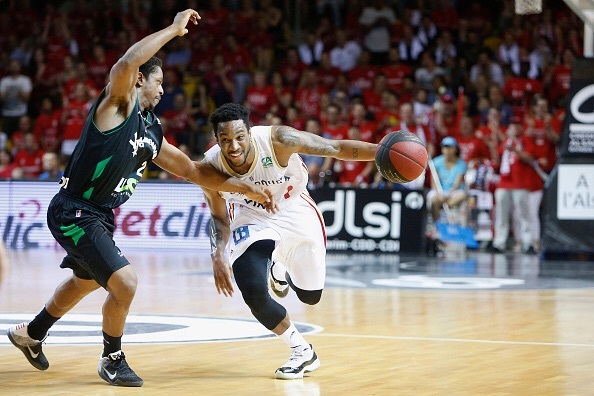 Tony Taylor is slated to compete in Russia's VTB league this season. A gritty 6-foot-1 guard, Taylor joins Enisey Krasnoyarsk after spending 2015-16 in France's ProA. A product of Stepinac, N.Y., Taylor enters his fifth professional season since graduating from Geroge Washington University in 2013.